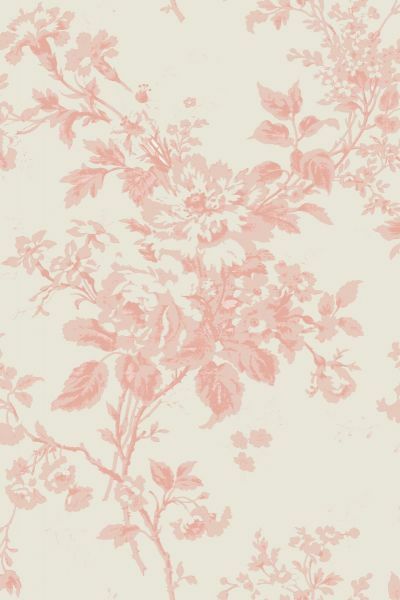 A beautifully drawn delicate floral print. Elegant flowers presented in floating bouquets. In shades of blossom pink on a natural coloured pure linen ground. Perfect for a drawing room or bedroom. Please note that it takes approximately 4 weeks from confirming your order for your fabric to be ready to dispatch.